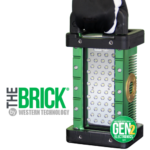 The BRICK light is awesome... | Western Technology, Inc.
We’re so grateful to receive customer feedback… and this one put a smile our our faces!! Ain’t holding nothing back ! 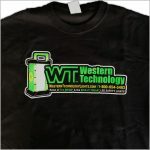 Its customers like you that make the job so much fun! 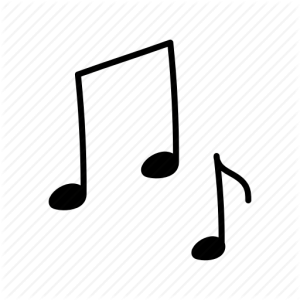 Do you have any feedback you can send us? 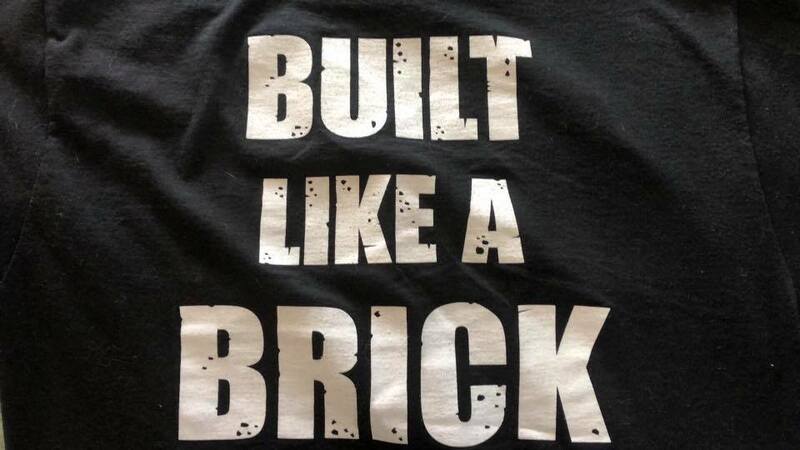 “Built Like a BRICK” T-shirts… Contact us today!